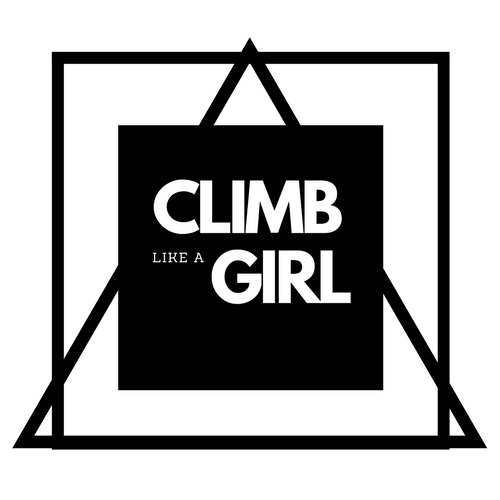 Climb Like a Girl is a women’s’ climbing COMMUNITY. Emboldening women of all ages and abilities to overcome boundaries, get on the wall, and climb like girls. There are so many incredible women in the climbing community and we want to hear from them. We have our regular crew of contributors and will be bringing in guests, but we also encourage our readers to submit their ideas, stories, and blog posts that inspire you. We cannot guarantee that every submission will be published, but we will try our best to work with you to have your voice heard. Please Contact Us for submissions.